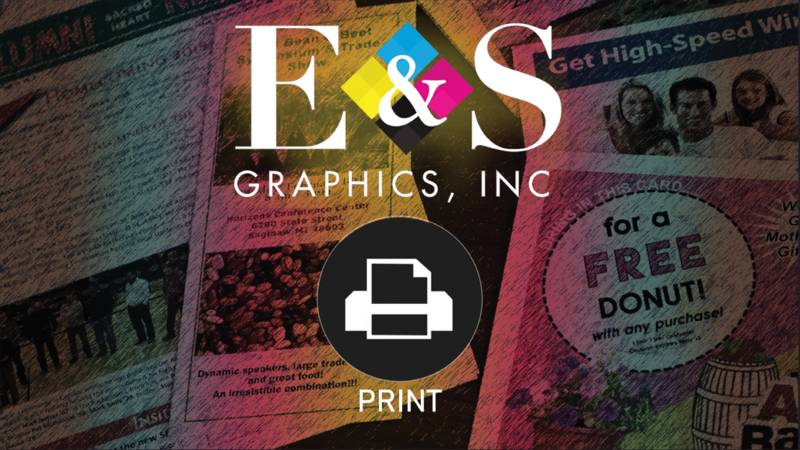 Why use E & S for your printing needs? Once artwork is finalized, we can print most jobs in 1-2 business days. We also deliver to clients int he Mid Michigan area! We’re experts in the printing process, from design to print. E & S Graphics can print just about any job, no matter how customized the order. Starting with the concept of the design or layout of your print job, through proofing and edits, all the way to delivery and billing, one of our team members will be there to help. No problem! We are a specialized custom print house that has the capacity to fulfill your printing needs. Contact us to speak with one of our sales representatives and they'll provide you with a quote in a timely fashion. If we're not able to print it for you, we're always happy to help advise you on how to get the job printed. Review and select options, such as type of paper, folds and perforations, sizes, color, one-sided vs. two-sided, etc. 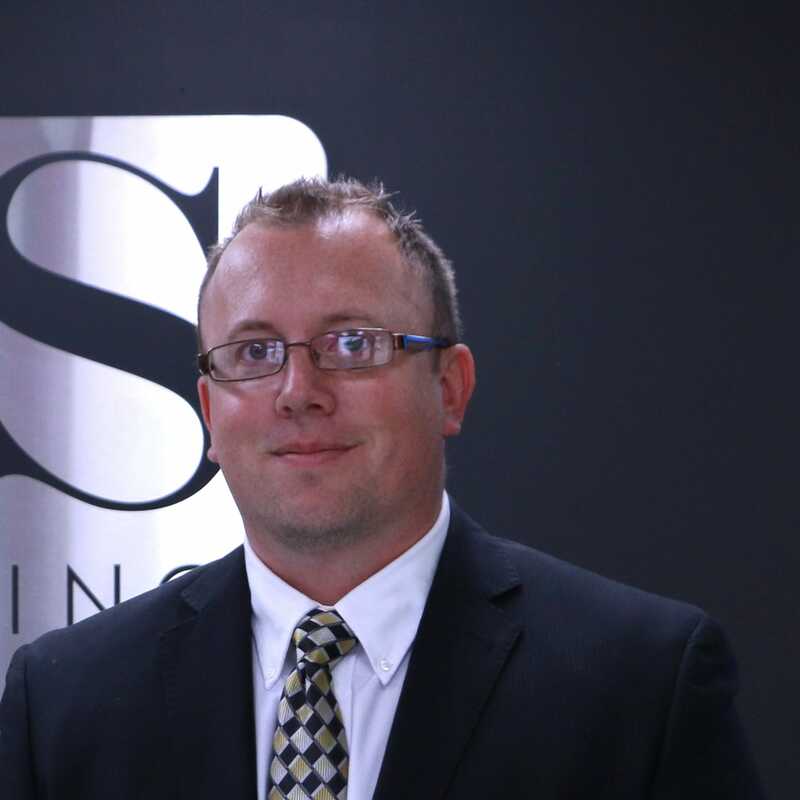 Meet our team of print experts! Kaylyn was born and raised in Breckenridge, graduated from Breckenridge High School in 2010 and then attended CMU. 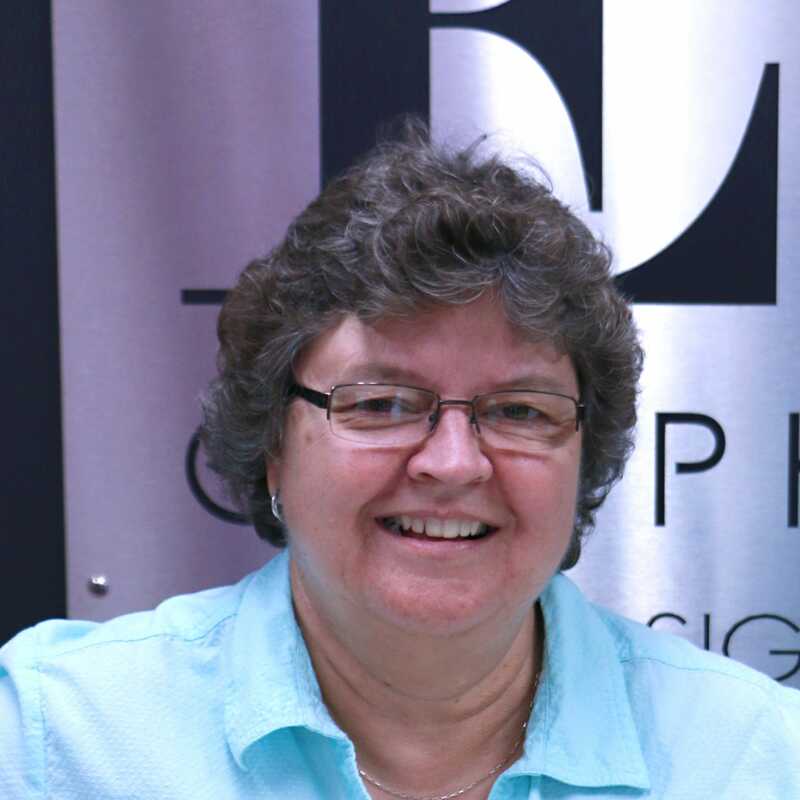 She is very familiar with the Mid-Michigan business landscape, which gives her much to offer our client base. 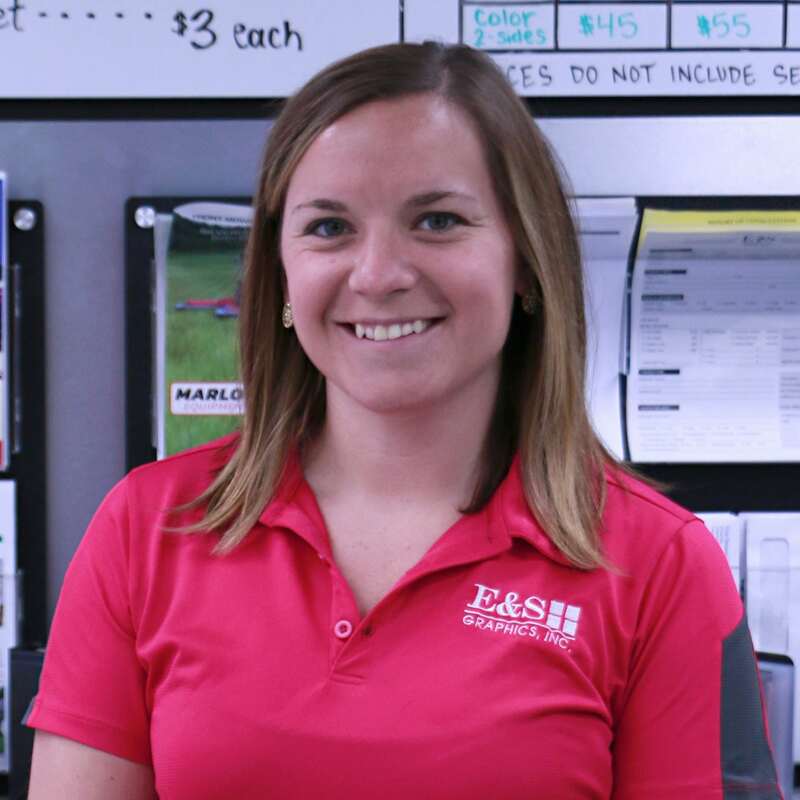 Kaylyn has been in her current role as Print Production Manager since she joined the E & S Graphics team in 2015. Jan started working at E&S Graphics in September of 1987 when we were located in downtown Ithaca across from the courthouse. She became the Office Manager in 2000. Her job consists of a wide variety of responsibilities primarily for the print side of E & S Graphics. Scott graduated from CMU with BA in Journalism in 1978. 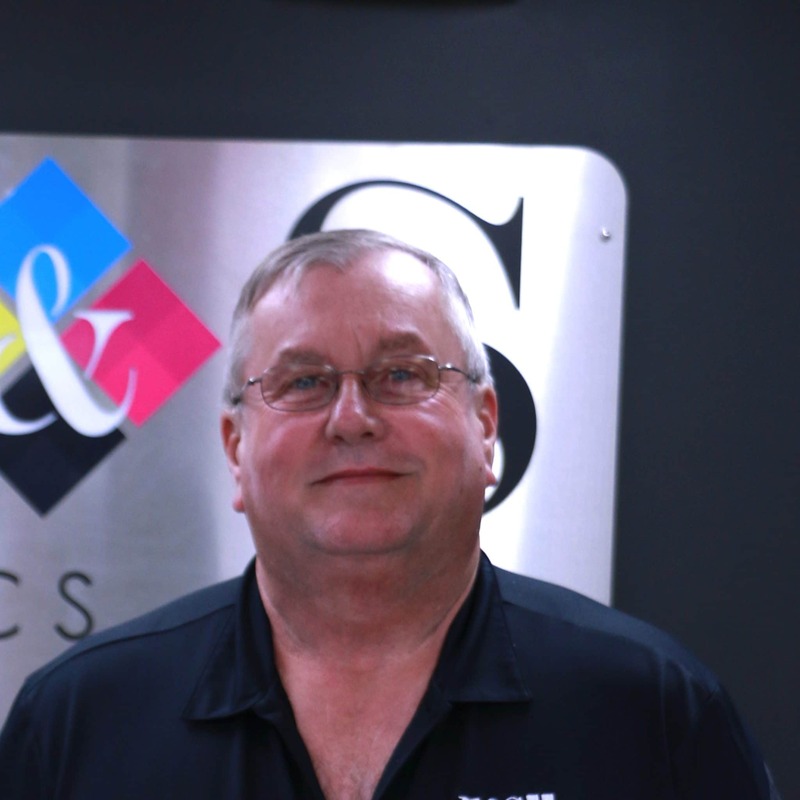 In 1979 With partner Eddy Horton started the Print Shop, commercial printers in ithaca, which evolved into E&S Graphics, inc. Sold business to Nick Houghton in 2016 and currently still working in the print department. Please complete the form below to request a quote from our print team. Once we receive your request, a sales rep will be in contact with you shortly.